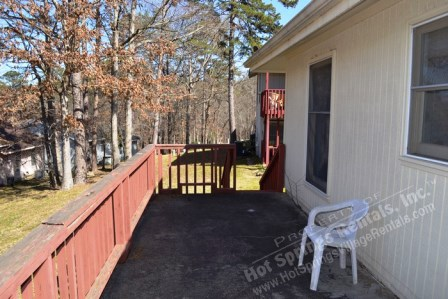 Easy walking distance to DeSoto games area, convenience store, restaurants, an outdoor pool and Lake DeSoto for swimming or fishing. 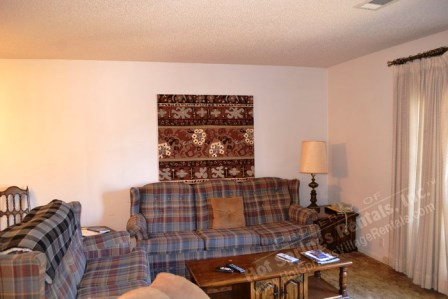 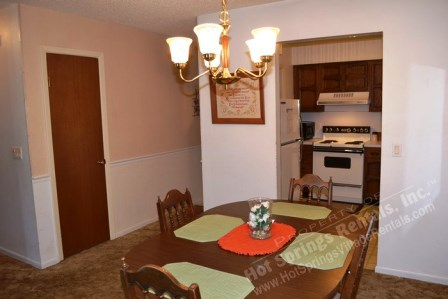 This is a pet friendly unit requiring a pet fee. 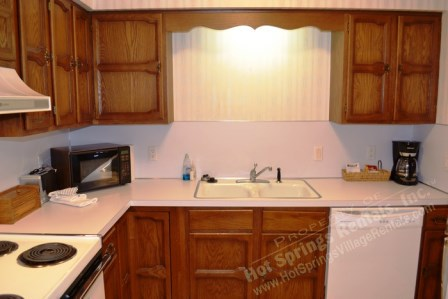 RATES: $60+*/night • $360+*/week • Not Available Monthly.